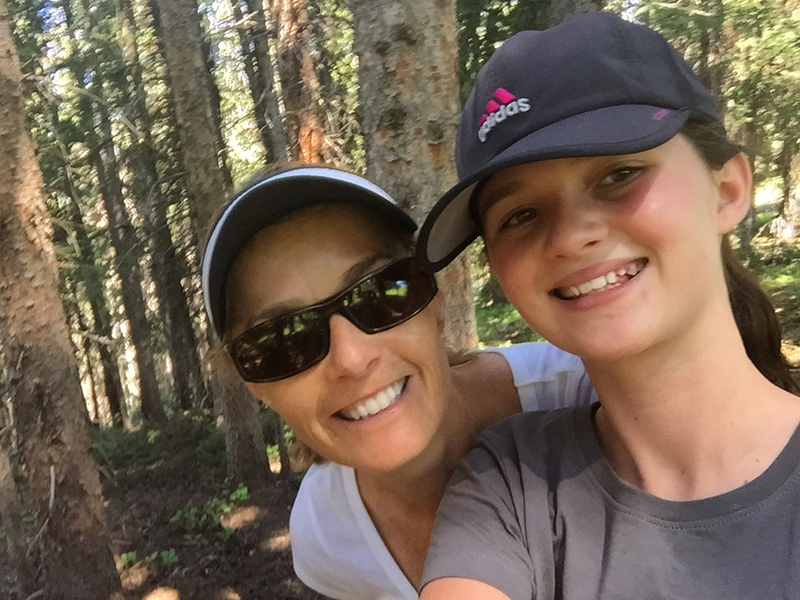 Runcation: Day 11 and 12 Aspen Cycling, Pure Barre, Kayaking, Oh My! 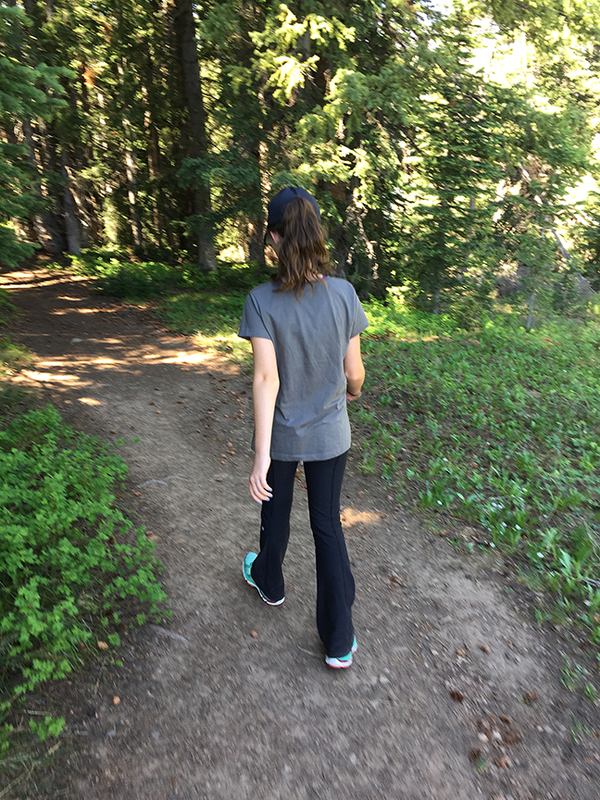 The beauty of a runcation is that while your legs may feel tired from running four days in a row, you know you only have a limited amount of time in the place you’re visiting, so you’re determined to “get it while you can.” At least that’s how I felt during our visit back to Aspen. I also wanted to spend time with friends, so what better way to do both than to enjoy a workout out together? 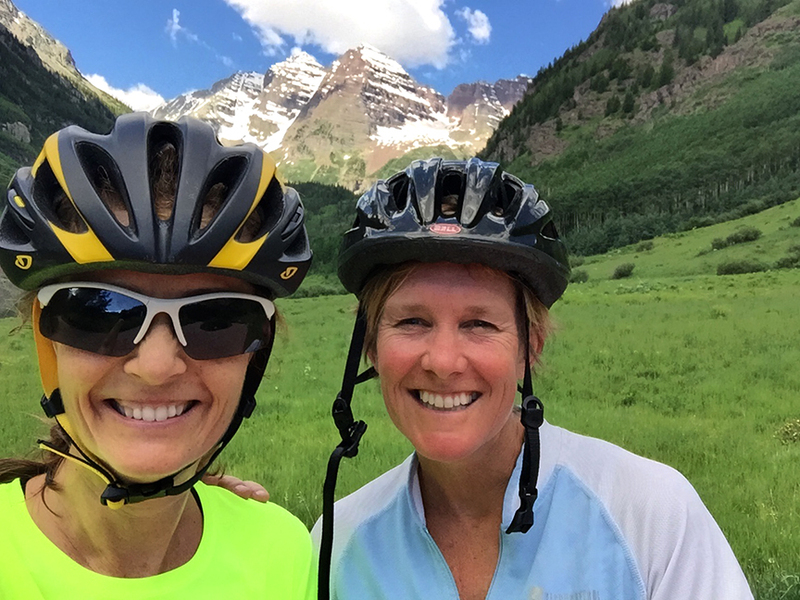 After running 8 miles during the Aspen Backcountry Marathon with my friend Patty Bryant, and hiking up Aspen Mountain and doing yoga the day before (you can read about it HERE and HERE if you missed it), I borrowed a bike and rode up to the Maroon Bells with my dear friend, and fitness partner in crime, Sarah. 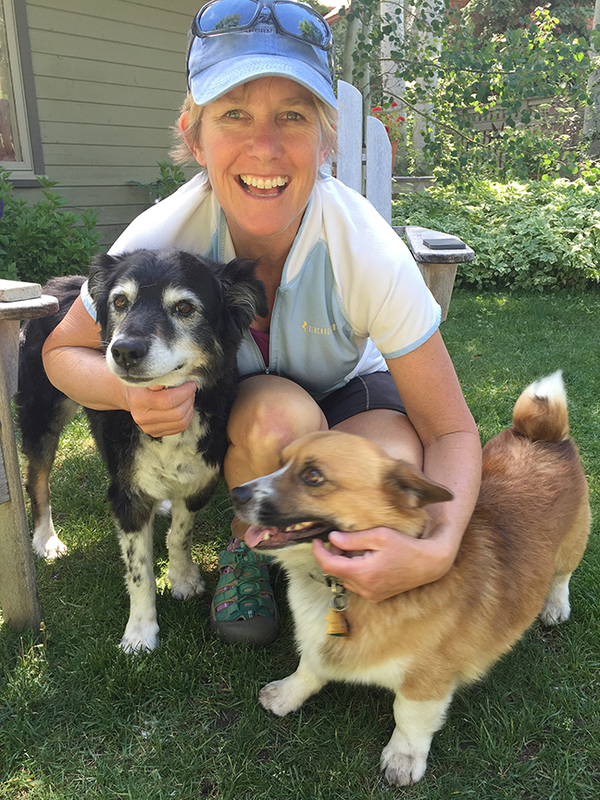 Sarah has been a friend for more than two decades and when I lived in Aspen, we often enjoyed cycling together in the spring and summer. Today was a fabulous day to share that joy again. 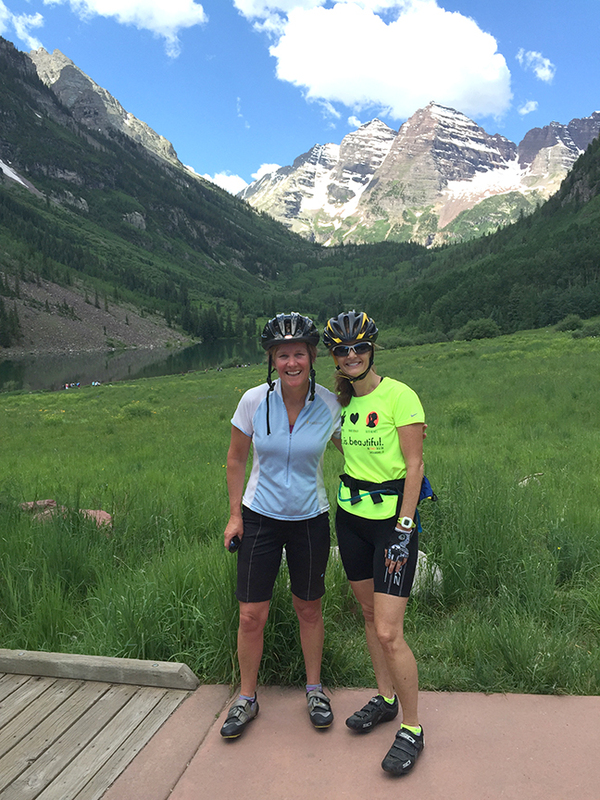 Riding up to the Maroon Bells made for a perfect rest/cross-training day. 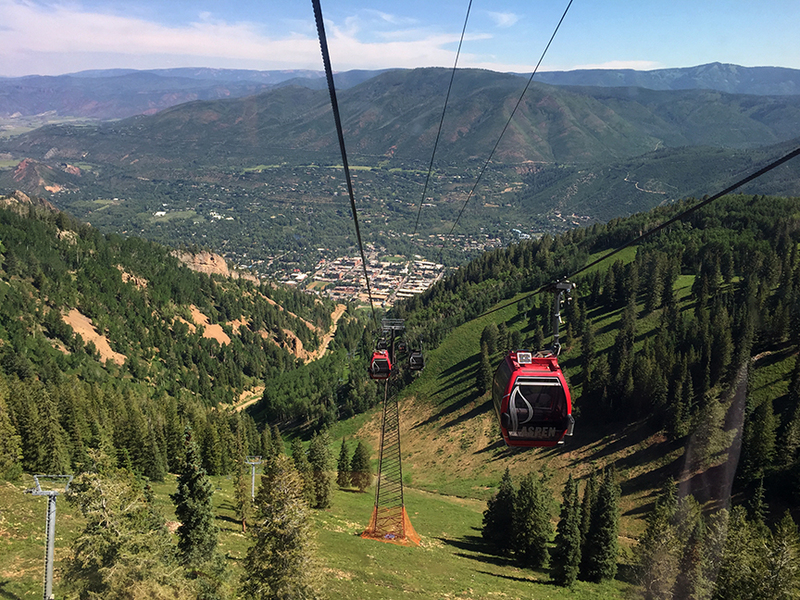 Although the ride up is a good challenge—about 20 miles round-trip with a steady uphill that eventually reaches 9,570 ft.—we cruised and had fun chatting and soaking up the beauty around us. It never gets old. Riding up to the Bells also reminded me just how much I love cycling. I ride at home in Santa Barbara, but it’s never relaxing as drivers seem to have little regard for cyclists. Perhaps it’s the California car culture thing? Here, two wheels rule, and it always makes for blissful rides, especially on this road, which is closed to private cars much of the day. I definitely appreciated every minute of this ride. And zooming back down from Maroon Lake at 30-35 mph? Woohoo! 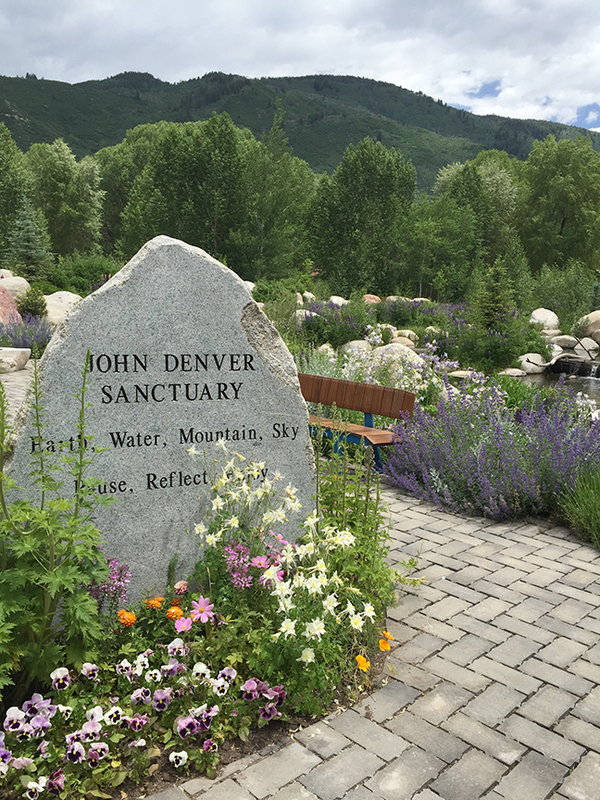 After our ride, I regrouped with my family and had a fabulous vegetarian Vietnamese noodle salad for lunch before we headed to the John Denver Sanctuary along the Roaring Fork River, where we strolled through the beautiful grounds and soaked up the the serenity and the JD vibe. 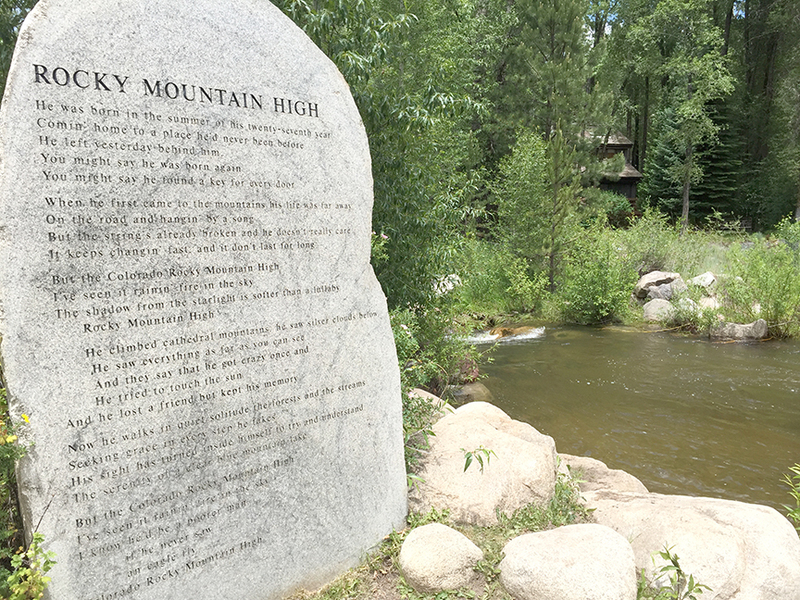 My mom was a HUGE John Denver fan when she was alive, so this place brought back fond memories of her and the time we spent here, pushing my daughter in a stroller when she was just a tiny peanut. 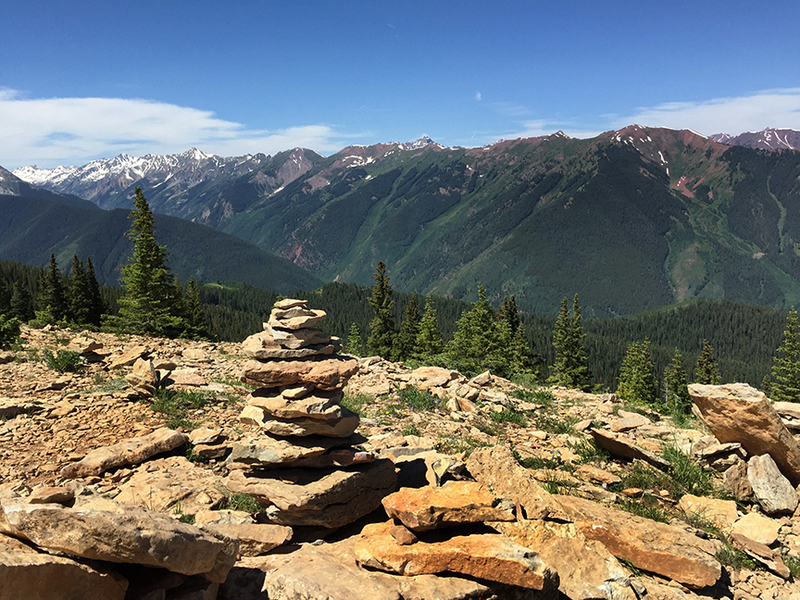 Rocky Mountain High would be an understatement for our visit back to the ol’ silver mining town. 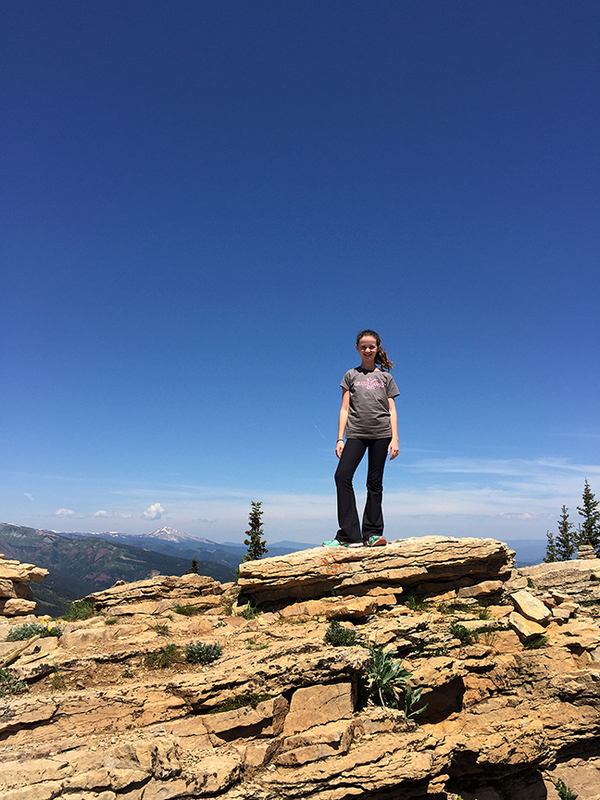 Later that afternoon my sweet girl and I hiked a short way up Buttermilk Mountain so she could play in the packed snow, which was left over from the X-Games half pipe. 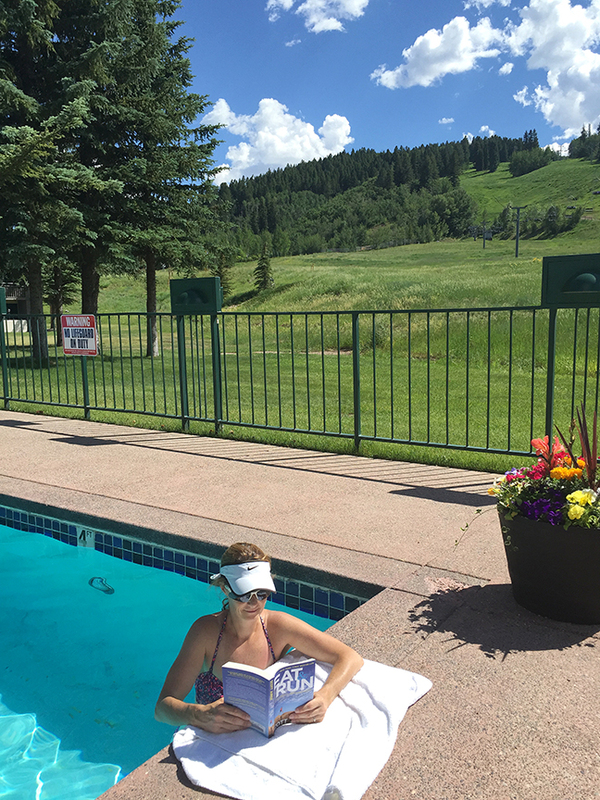 I was happy we could also squeeze in a little chillin’ by the pool too, especially since I managed to sneak in a little reading between swimming laps and having raft races. I’m loving Scott Jurek’s Eat & Run book. Have you read it?